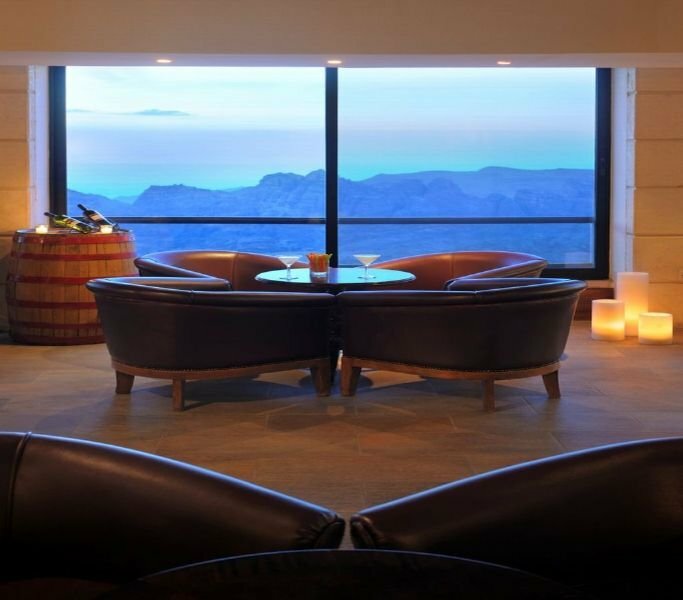 This hotel is located just a 5-minute drive from the entrance to the historical Petra Valley. 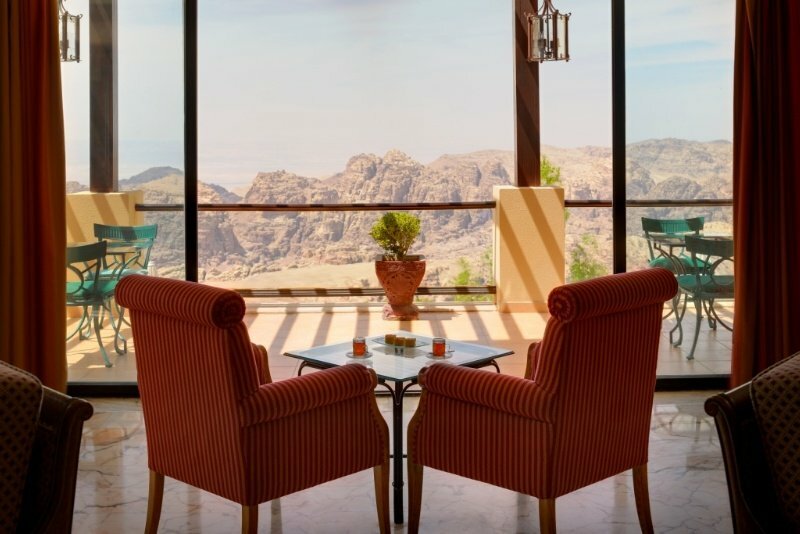 The Hotel is nestled between the mountains of Wadi Mousa and the Village of Taybeh, allowing its rooms to command a most magnificent view of Petra, the Sharah mountains and the Araba. The rooms are equipped with satellite television and are decorated with beautifully designed furniture and fabrics. The Plaza has something to please everyone in its restaurant, coffee shop. There is a vast array of food on offer throughout the day and all prepared by expert chefs. At the poolside terrace you can enjoy your meal overlooking the mountains, which at sunset indulges the onlooker with unsurpassed views. Guests can feel at home in one of the 100 rooms. A lobby and a reception are available to travellers. Services and facilities at the hotel include a restaurant, a dining area, a bar, room service, a laundry service, a conference room and a business centre. Wireless internet access is available to guests. Shopping facilities are also available. Those arriving in their own vehicles can leave them in the car park of the hotel. Each of the rooms is appointed with air conditioning, a kitchen and a bathroom. A safe and a minibar are also available. A mini fridge and a tea/coffee station ensure a comfortable stay. An ironing set is also available for travellers' convenience. Other features include internet access, a telephone, a TV and WiFi. The accommodation units include a bathroom with a shower. A hairdryer and bathrobes are provided for everyday use. The accommodation offers family rooms and non-smoking rooms. The establishment features a pool and an outdoor pool. 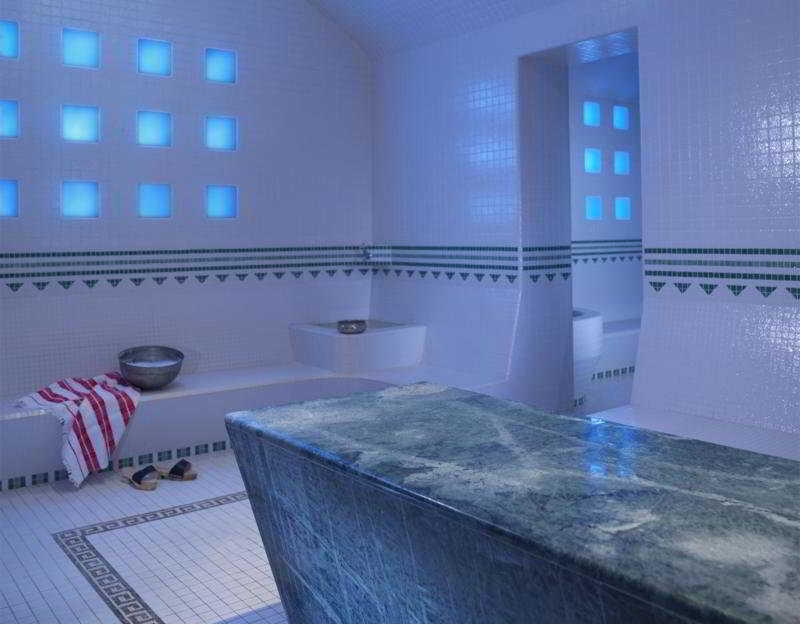 There are a variety of leisure options to choose from including a spa, a sauna, a steam bath, a hammam and massage treatments. Lovely experience staying at this hotel. 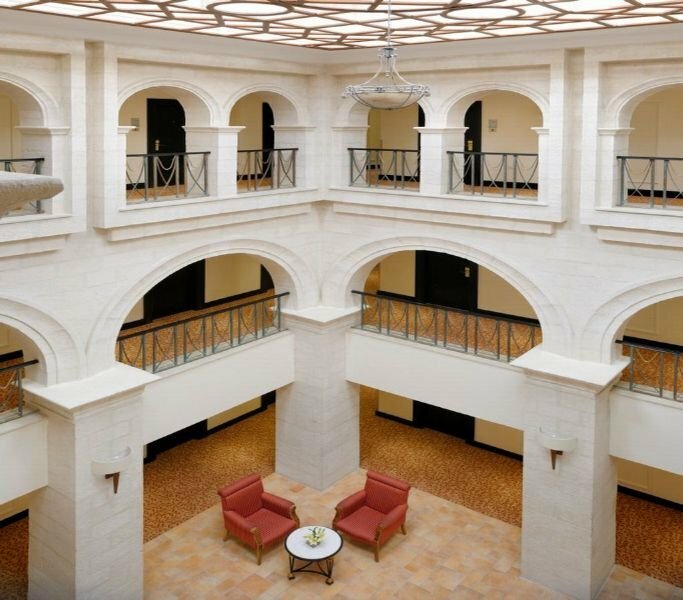 Want to stay at Petra Marriott Hotel? Rehlat.com helps you find your perfect hotel room or suite accommodation in Petra Marriott Hotel. With our fast online search facility you can view detailed hotel description, photos, and testimonials and securely book your hotel room online.We would be glad to help you in Petra Marriott Hotel booking. The hotel offers value-for-money accommodation in the heart of City’s commercial district, perfectly surrounded in the area of business, culture, and tourism. The compact but functional rooms are complemented by all the modern amenities needed to ensure a relaxing and comfortable stay. Get your Petra Marriott Hotel booking done on Rehlat and avail huge discounts and best last minute deals on hotel reservation costs. The booking gateway of Rehlat is simple, easy, and safe and has secure localized payment options like Sadad, CashU, KNET, and Master/Visa cards to make sure that you get a hassle-free, personalized and safe experience.Corporate travelers with Petra Marriott Hotel booking can be rest assured that their stay will be comfortable while leisure travelers can make use of the concierge's vast local knowledge before preparing their itinerary. After a long day out, clients can relax and enjoy the personalized service by the expert staff at the comfort of their modern state-of-the-art rooms.Reserved your stay at Petra Marriott Hotel and now want to change the date or have some other question? No worries! Call Rehlat’s multilingual customer support (English & Arabic) and get your every query and concerns answered and addressed.Also know the key amenities of Petra Marriott Hotel along with the policies for the hotel at one place. Happy Staying at Petra Marriott Hotel!